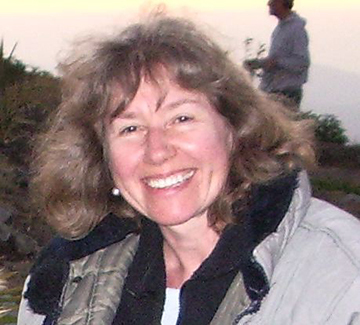 Jean Brodie's research interests include galaxy formation and chemical evolution, along with the development of new instrumentation for the Lick 3-meter and Keck 10-meter telescopes. She uses globular star clusters as fossil tracers of galaxy history. Globular clusters are among the oldest radiant objects in the universe and are associated with galaxies of all morphological types. As such, they provide important clues about the early environments out of which galaxies formed. Spectroscopic techniques, in the optical and near infrared, are used to explore the extent to which the properties of galaxy cluster systems depend on the characteristics of their parent galaxies. Chemical element abundances and dynamics are of particular interest. Part of this program is being undertaken in ollaboration with postdocs Mike Beasley and Javier Cenarro and graduate student Jay Strader. See the SAGES Home Page for details.